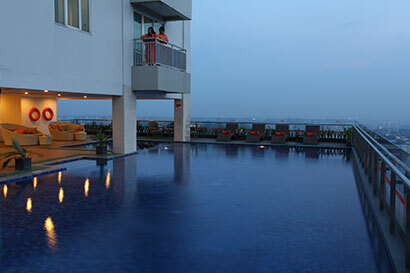 Immerse yourself in our relaxing sky pool also your kids can enjoy our kids pool. Allows your body and mind necessary recovery time from the physically demanding work on our Spa. 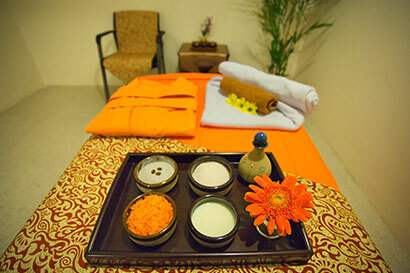 You can rest your body and increase your body endurance with our spa treatments. 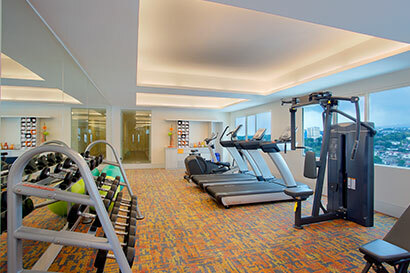 Build your body at our Gym. Develop strength, tone up, become more flexible, elevate your cardio. The one space in the Hotel where you can cut loose and indulge your sense of fun. 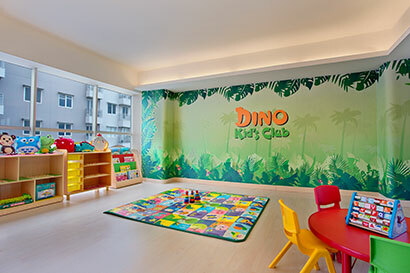 It’s a play space for your children to spark and develop their little imaginations.